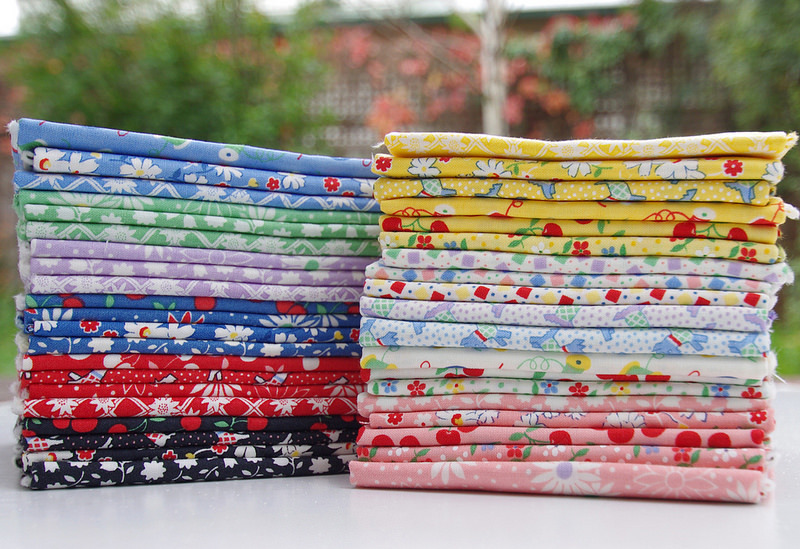 Red Pepper Quilts: A Fat Quarter Shop Giveaway! A Fat Quarter Shop Giveaway! 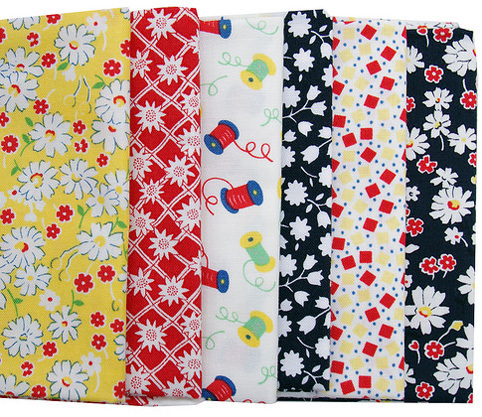 The Fat Quarter Shop was founded in 2003 by Kimberly Jolly and carries all of the latest designer fabrics, exclusive kits, bundles, pre-cuts, quilt clubs, Block of the Month programs, patterns and more! Hard work and a commitment to excellent service - every order, every customer - has seen this business has thrive. 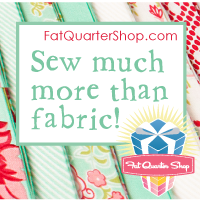 The Fat Quarter Shop is a long time Red Pepper Quilts favorite place to browse and shop. I regularly stalk check the What's New section, and can say the same again for the Coming Soon section. I love receiving their promptly shipped and carefully packaged parcels in the mail. Today's giveaway is one you don't want to miss! Kimberly and the team at The Fat Quarter Shop are giving away a Fat Quarter bundle of 30's Playtime by Chloe's Closet to one lucky reader. 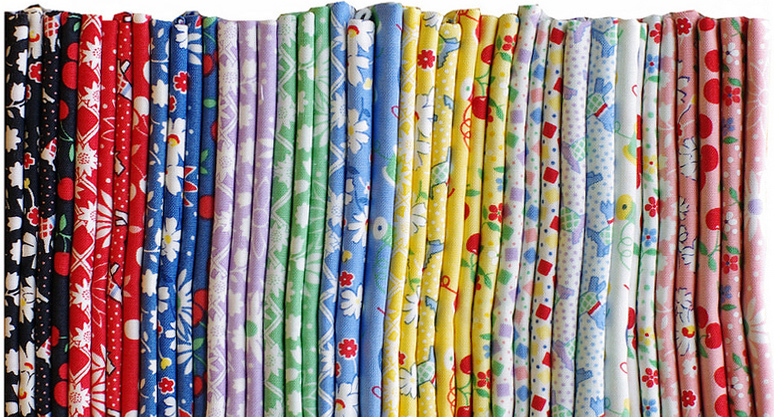 There are 40 fat quarters in this 30's collection and yes, these are already part of my fabric stash (See Sunday Stash #227). I love this collection! To be in the draw please leave a comment on this blog post. Only one comment per person/per email address - email me if you are not able to leave a comment (redpepperquilts at gmail dot com) and I will leave a comment on your behalf. International entries welcome! The draw will take place at 8 pm on Friday 16 May 2014 (Australia - EST). Congratulations Megan! Megan has been contacted by email. Thank you for supporting my sponsors, and good luck with your entry.